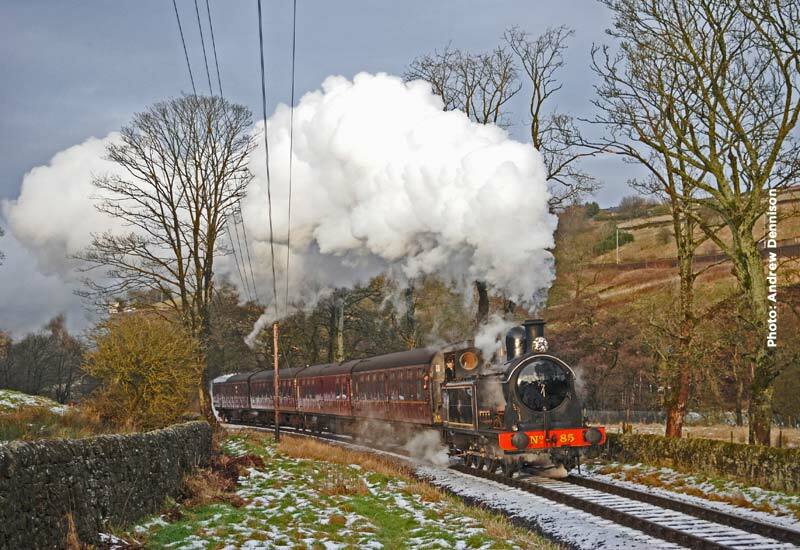 I found a You Tube video of this very combination; an absolute delight with loads of winter steam & a darting railcar. Its on “penny steam” titled:- There be a little Welsh tank in the Valley. No 85 is a joy.